Origami is the ancient art of paper folding. 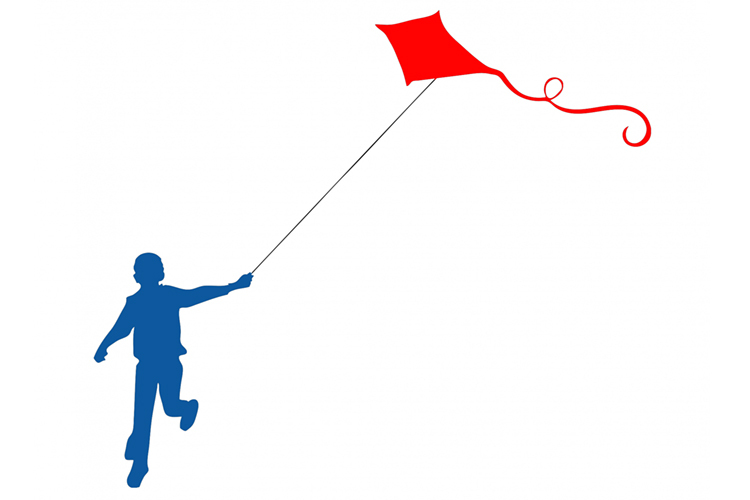 Kites were probably invented in China around 500 BC. Let's blend both crafts and make a simple, high-flying Origami kite. 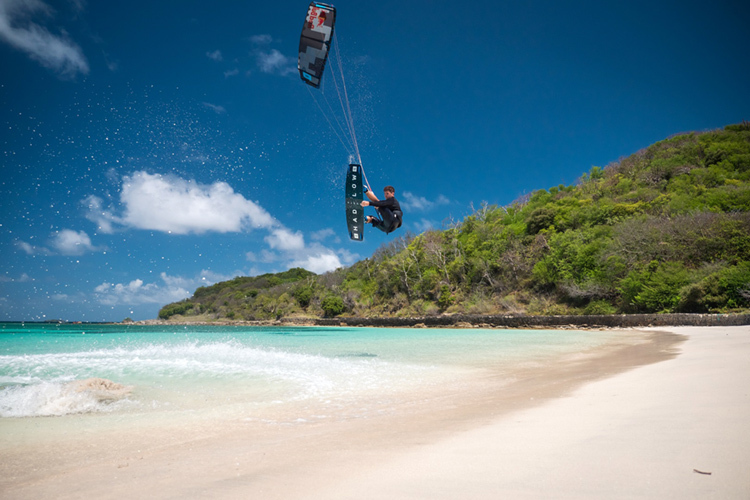 North Kiteboarding announced that it will join forces with Mystic. They call it a "strategic alliance." Time goes by quickly. 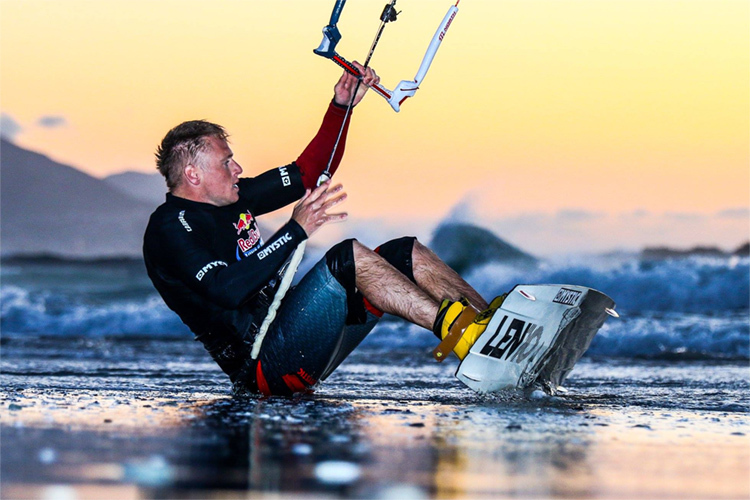 Can you believe Aaron Hadlow is riding his kite for 20 years? 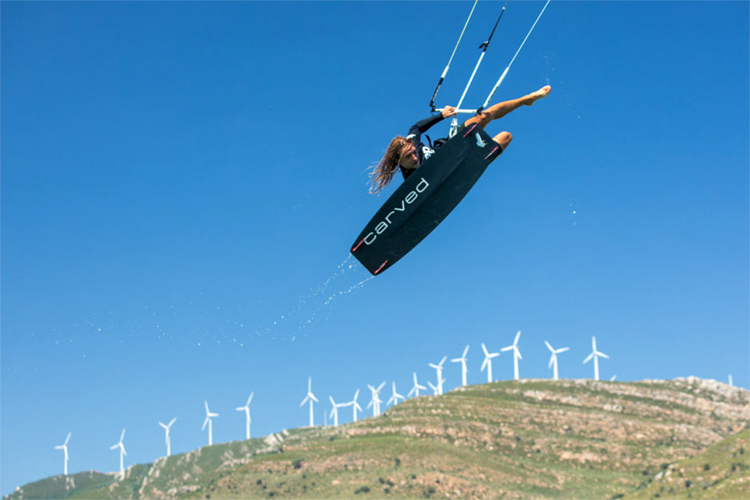 Because changes in professional kiteboarding are a must, here's another one. 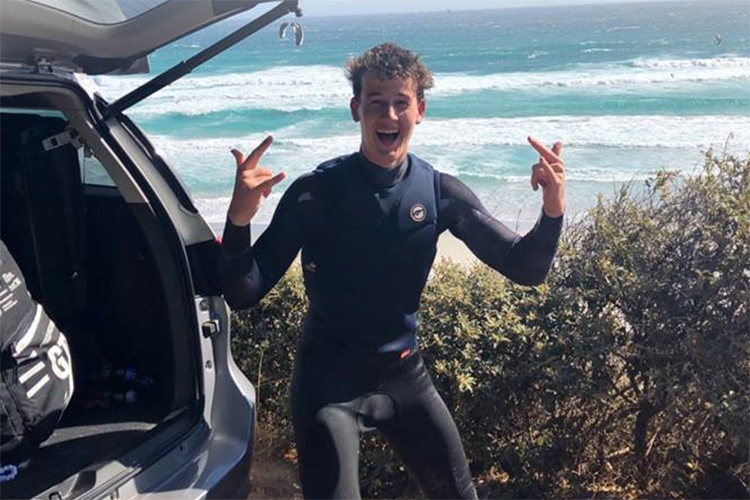 Maarten Haeger became the first kiteboarder to record a 30-meter plus jump on a tracking sensor. 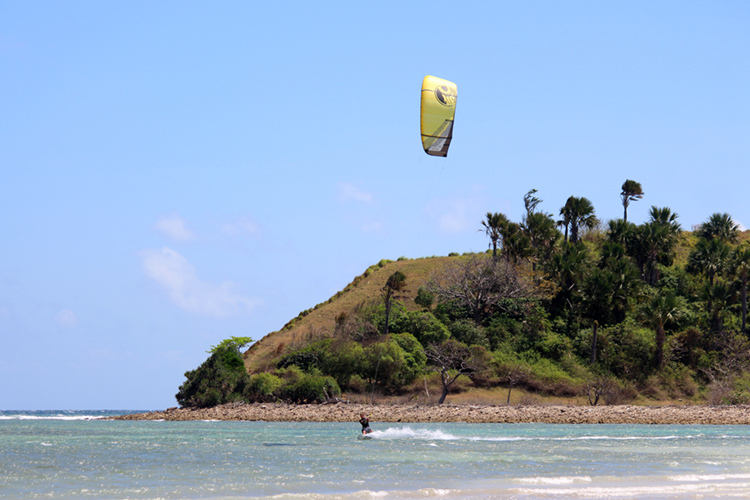 Beach, mountains, nature, waterfalls, wilderness and a mecca for kitesurfers. You can find it all on one island: the scenic Mindoro, in the Philippines.